Please tell me the length from the center of the neck to the wrist, the length from the center of the neck to the ankle. 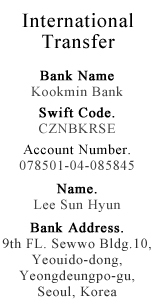 Please check this length information. Please note all of MSD boy body are same. >Please tell me the length from the center of the neck to the wrist, the length from the center of the neck to the ankle. If I want the doll to be shipped to Canada around the first days of November, when is the best time to place an order? All products take normally 30~40 working days (excluding weekend, holiday). 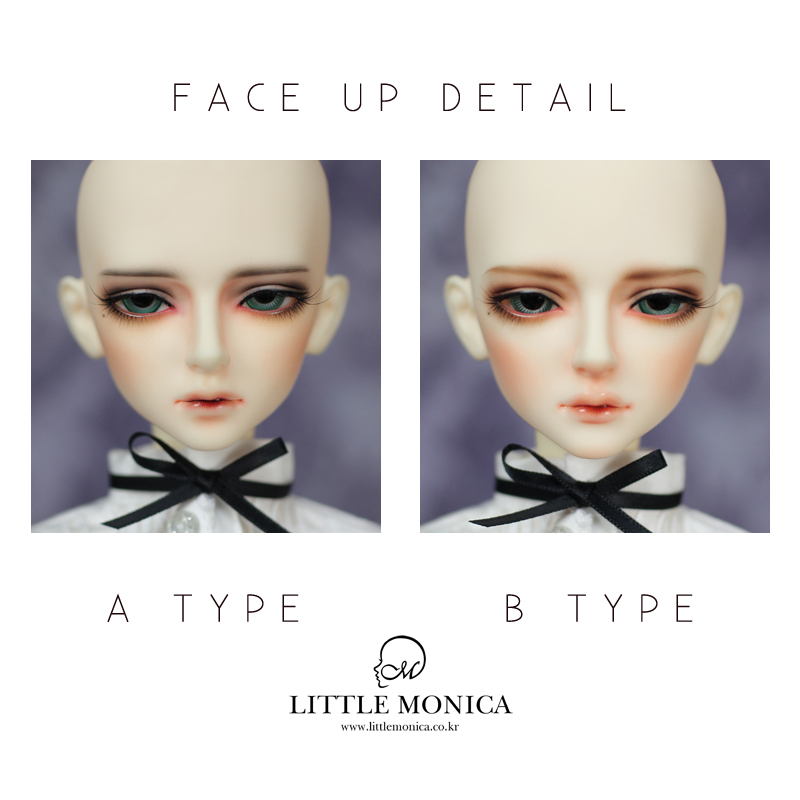 If face-up is ordered, 2 or 3 weeks are added. We could not inform you the exact shipment date since there should be quicken or delay by manufacturing condition or our internal matters. Typically it would take two or two and half months. >If I want the doll to be shipped to Canada around the first days of November, when is the best time to place an order? how long should it take to ship the doll if I pay the order in the April? Currently orders are being delayed. If you order today, we expect you would get it between early of July and mid of July. Orders are sequentially proceeded and shipped without considering country. 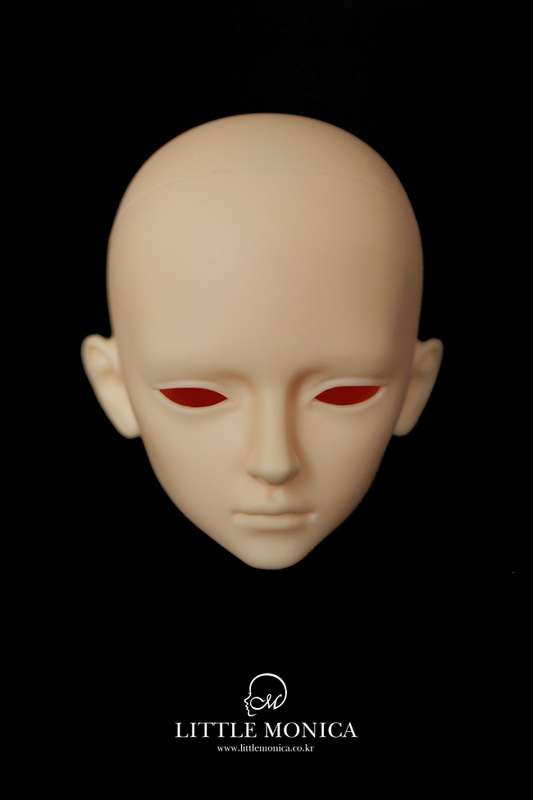 >how long should it take to ship the doll if I pay the order in the April?